The Tagbanua tribe is one of the oldest tribes in the Philippines and has a rich cultural history. They are largely found in central and northern Palawan – one of the southern islands of the Philippines. Here are five awesome facts about the Tagbanua tribe. The Tagbanua are considered as one of the oldest ethnic groups in the Philippines. Research has found that the Tagbanua people may be descendants of the Tabon Man – remains found in the Philippines dating from more than 16,500 years ago – meaning they may be one of the original inhabitants of the Philippines. 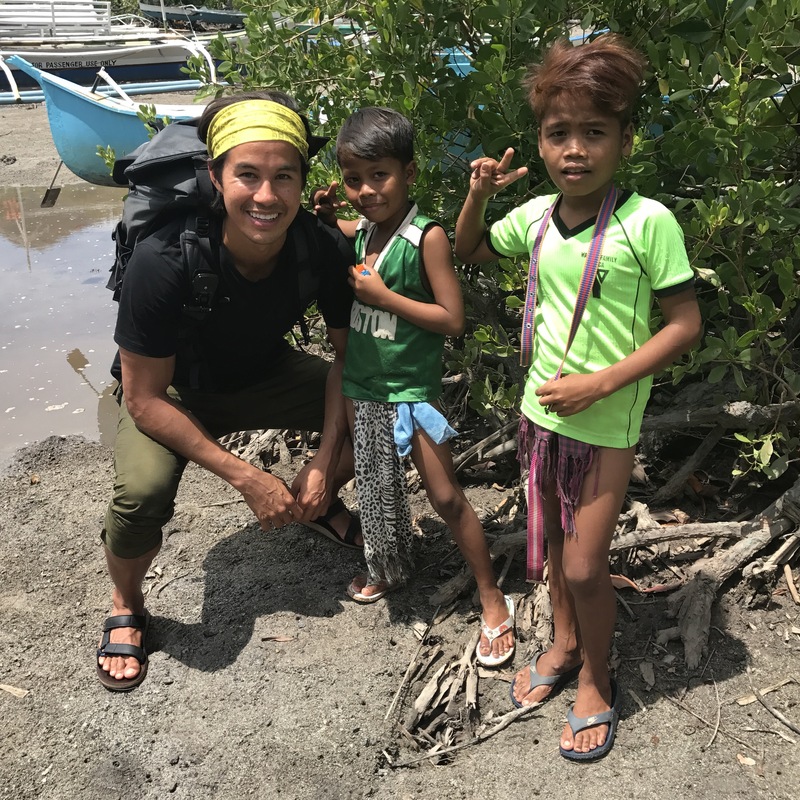 The Tagbanua tribe of Coron were given a Certificate of Ancestral Domain Title for more than 22,000 hectares of both land and sea. Therefore, the Tagbanua tribe has the right to manage their land and resources as they please, which is important in maintaining their traditions that have sustained their people for centuries. While the majority of the Philippines follows Catholicism, the Tagbanua maintain their own spiritual religion and devotion to their deities through ritual, dance, and music. Since the they maintain sovereignty over their own lands, many spiritual landmarks in Coron island are protected from tourists. Only two lakes – Kayangan Lake and Barracuda Lake – are open to the public. During many rituals and gatherings, the Tagbanua use an assortment of instruments, many of which are traditional to their land and history. For example, many instruments – such as the nose flute (babarak) or boat flute (kudlung) – are made from trees that are native to the area. Today, the mouth flute (tipanu) and traditional gongs (babandil) are still used, but in tandem with modern acoustic guitars and ukuleles. There are between 120 and 175 languages and dialects throughout the Philippines, and there are three main dialects within the Tagbanua tribe: Aborian Tagbanua, Calamian Tagbanua, and Central Tagbanua. In addition to their own language, the Tagbanua can also speak the different local dialects of Palawan. A portion of the community may also understand Tagalog, Batak, and Cuyonon – other Filipino languages and dialects. With such a rich history and culture, the Tagbanua stand out as a symbol of native Filipino tradition. Experience the beauty of their land and culture the next time you visit Palawan!